We did a short trip to Kabini, our favourite destination that’s a quick 4 hours drive from home. We saw a few Elephants on an otherwise dry first safari. 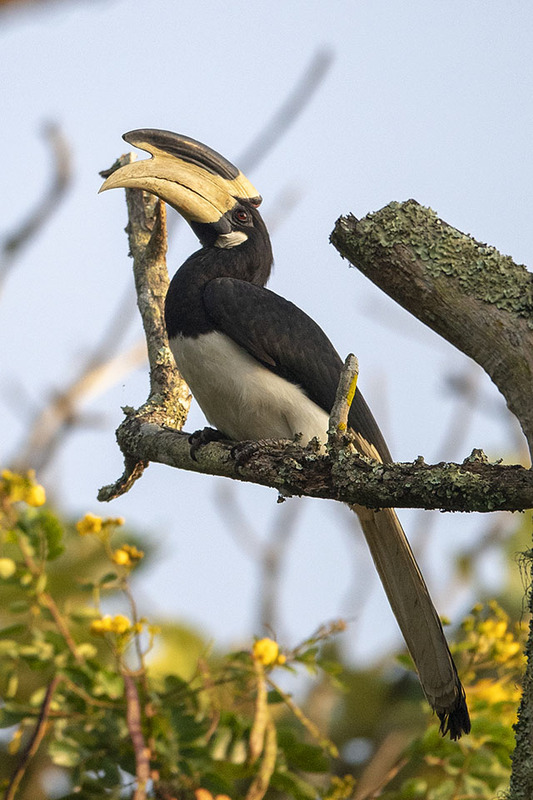 The following morning safari, to start with, we spotted a Malabar Pied Hornbill . 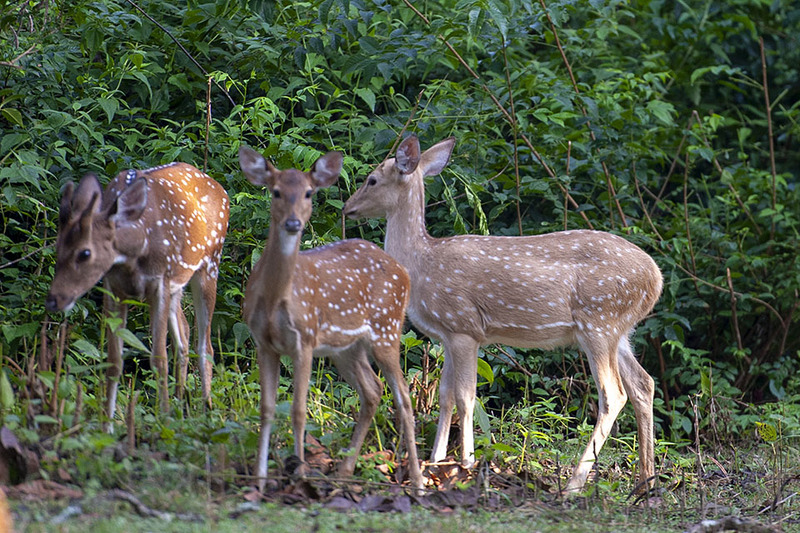 Then we saw this Spotted Deer, commonly known as Chital. 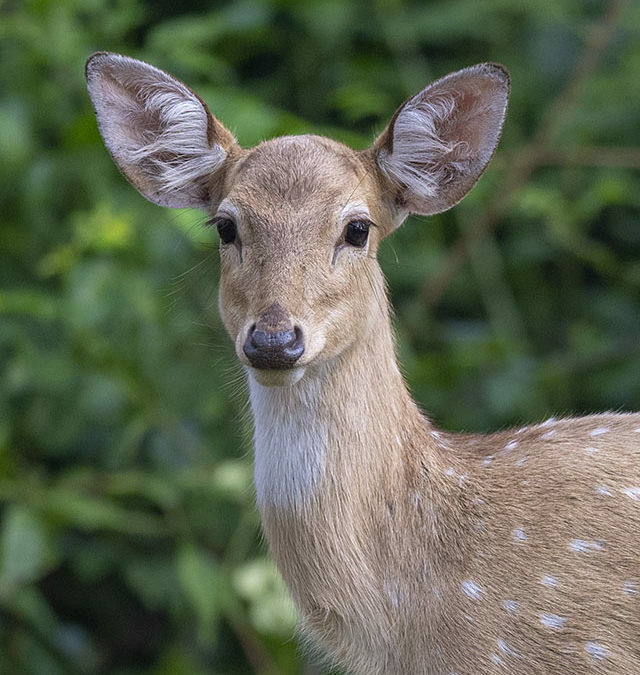 What was different about this Deer was that its pigmentation was lacking , as seen from the picture. That’s when we realised that we have stumbled upon an Albino Chital. 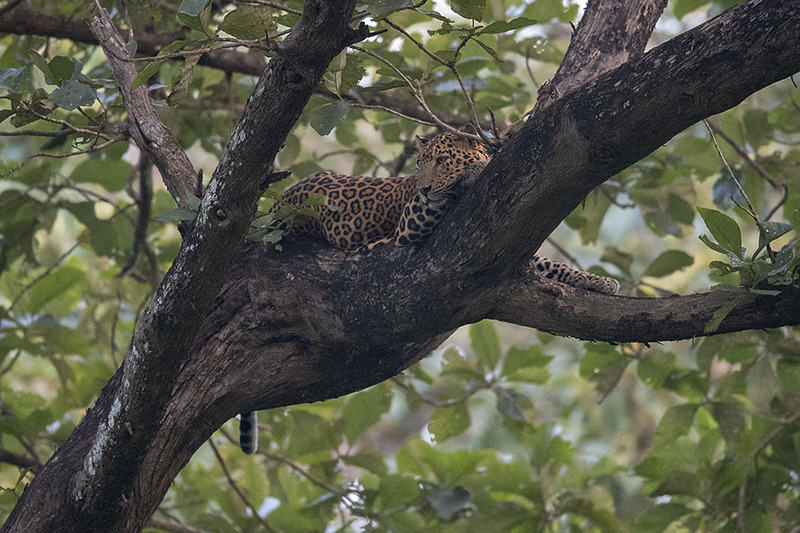 As we kept following that rare Chital, we came across this beautifully camouflaged Leopard. We spent quite sometime watching this lazing Leopard before it was time to head back to the lodge. We came back the next morning to the same place to see if the Leopard was around. 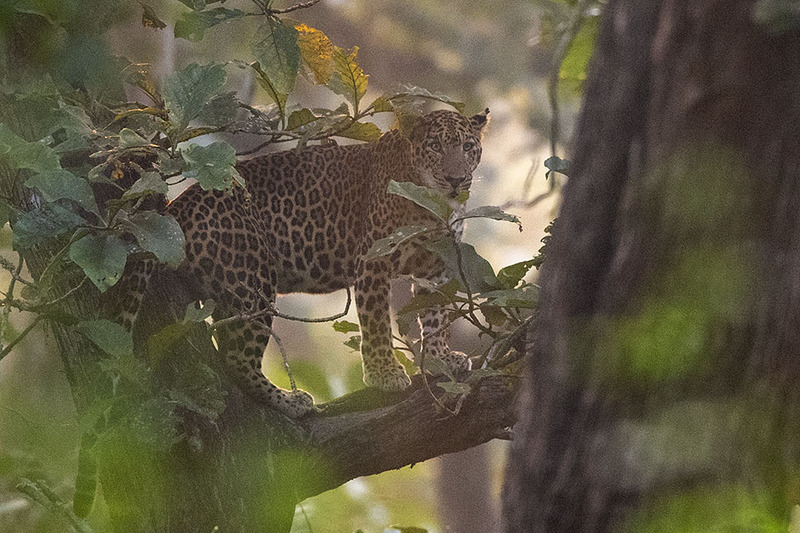 We did spot a Leopard, a different one, which was hiding in the thick underground. We saw him for a few minutes, before he decided to move further into the forest. 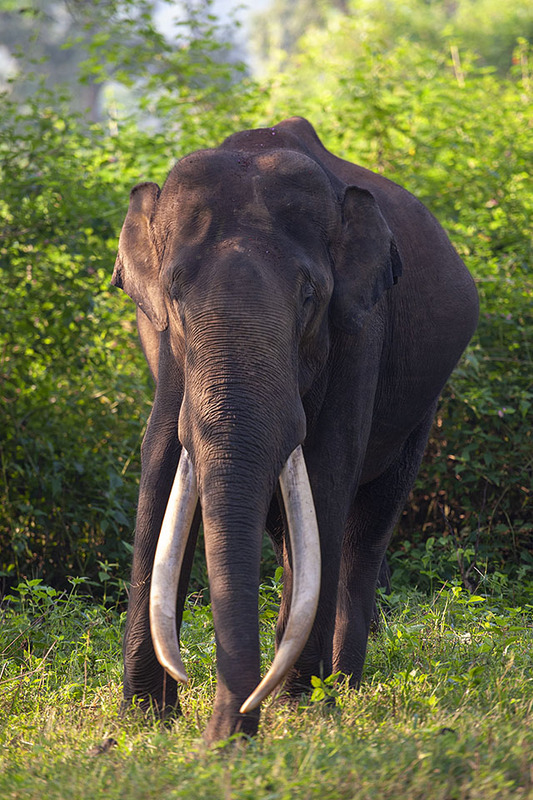 And finally, we closed out this trip to Kabini with the sighting of a handsome Asiatic Elephant, with very long tusks.